It’s a new year. And you have a new goal: to increase your company’s revenue in a big way. More than ever before. You’ve heard digital marketing is the way to go, but you may not be a digital marketing expert. So what do you do? You can take the time to learn digital marketing on your own which can take many hours to master. Or you could hire an expert digital marketing company. 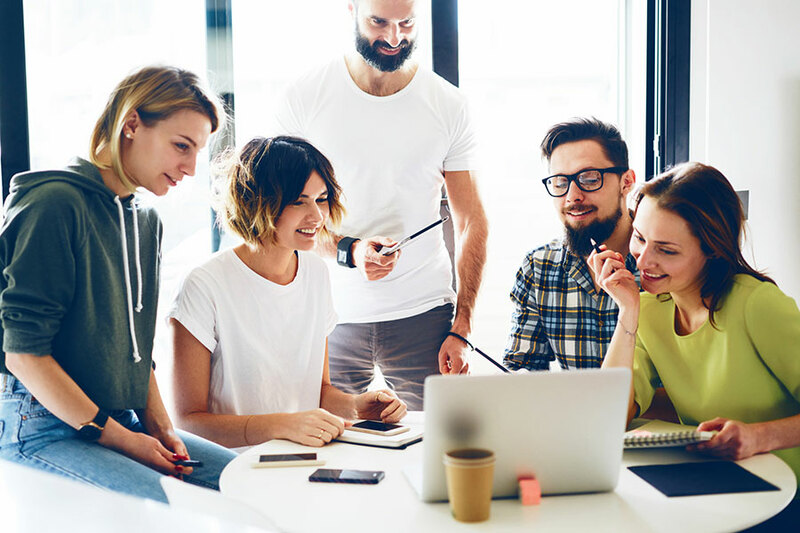 While every digital marketing company can boast that their team is the best, there are ways to penetrate the hype to choose the right digital marketing company for your business. In this post, you’ll discover how to pick the right digital marketing company for your company by knowing what to look for and asking the right questions of your team and the agencies you interview. Before you begin searching for a digital marketing agency to work with your company, you’ll need to assess your marketing needs carefully. You want to maximize your return on your investment and hire a team for just the services you need. Digital marketing services run the gamut from advertising to SEO to email campaigns, print marketing, video and more. After defining your marketing goals, you’ll need to narrow down your scope to find marketing specialists that specialize in the areas you need assistance with. Get more qualified sales leads. Be as specific as possible regarding how many leads you would like to generate in what specific amount of time (days, weeks, months, quarters. This process is called making SMART goals. Identifying internal approval processes will help you make the most of your marketing budget, since many marketing agencies bill by the hour. Have a system in place for each member to sign off on work completed and approvals. This keeps the approval process of each project moving forward. The last thing you want to do is need to redo a large portion of the project or the entire project because the agency moved forward before gaining your approval. You get why it’s essential to have an approval process in place that the digital marketing company will agree to before you hire them. Decide how you would like your partnering agency and your team to work together. Establish a point of contact in your company as well as an agency point of contact. Make sure to be specific about how you want the project to progress on a daily, weekly or even monthly basis. When looking for experts, first decide what areas of expertise your staff has. This will help you know the services you need to hire out and what services you don’t need. A digital marketing company that specializes in multiple areas of expertise can help you develop ways to improve your business you didn’t realize. They can present new ideas and approaches you or your team may not have considered. Some examples of expertise: PPC marketing, SEO, social media marketing, content marketing and a variety of other advertising and marketing vehicles. These can expand your marketing reach to create new leads and prospects. Answering the following questions will help you evaluate the expertise your team already has, the areas where you need support and how you will manage your company’s projects. In what particular areas do you need support with? What are the strengths of your staff that a marketing agency can leverage to save you money on outsourcing? Which areas of experience does your staff lack and need help with? What would you like to learn from the agency you work with? What is your vision to measure success? Who on your team will approve the deliverables? After answering the above questions about your company, there are questions you need to ask the agencies you meet with. Answers to the following questions will help you choose the best digital marketing partner to work with. Seems like a simple question, however, the answer will let you know if you need to hire an additional agency for the services you need. Or if one agency provides it all under one roof. The length of time the digital marketing agency has been established will give you a good idea of their reputation. Fly-by-night companies don’t last long. They can be in and out of business in a year or two. Find a company who has been an established marketing agency for five years minimum. Client retention rate will give you an idea of the quality of service you’d be buying. If their clients are happy and stay with them attests to what it’s like to work with them. On the other hand, a low client retention rate can give you a hint to the lack of the agency’s creativity or poor quality of customer service. Do you have case studies you can show us? Case studies provide a good example of the success the marketing agency achieves for their customers. Case studies detail the client marketing problem, the steps the agency took to solve it and the results of the project. What vision do they have for your company (and how will they measure that vision’s success)? This question will let you know if the marketing company has done their homework. It will also tell you how the team thinks on their feet as well as prove how they measure what they promise. What resources and tools do you use to achieve results? The answer to this question will inform you if the digital marketing company is up-to-date with the latest tools and resources. Or if they lag behind the times and latest marketing trends. Ask if they use a creative brief, a strategic document to plan and navigate the entire project and keep everyone on the same page. While it’s been around for decades, it’s ineffective to work without one. Using what you’ve learned in this article will help you choose the right digital marketing company for your business. 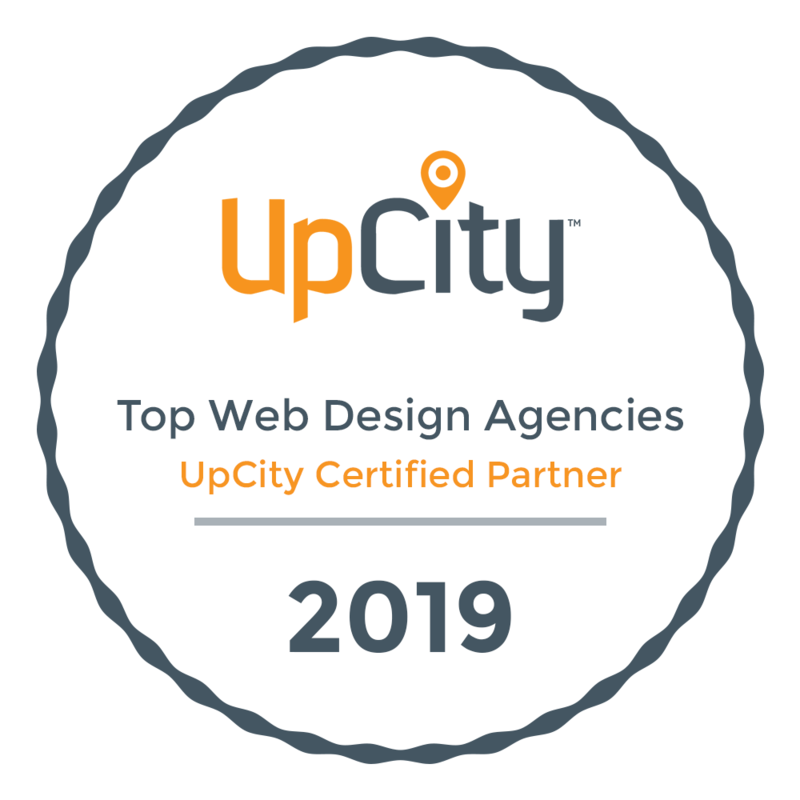 With the right agency, you can save precious resources, access the best talent and achieve outstanding results in 2019 and beyond. Punch Garage provides a variety of expert digital marketing services and educational content to help small businesses in the Lehigh Valley, Philadelphia area and beyond to generate higher revenues. Curious of your SEO Score? 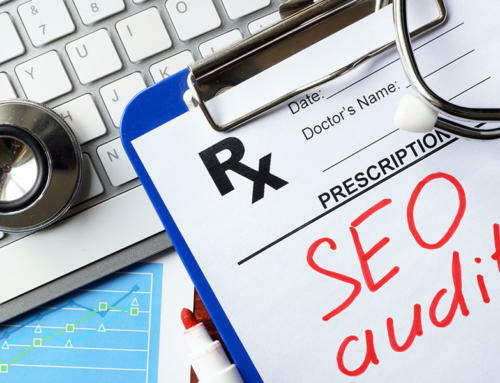 Try our free SEO audit tool to see how your site ranks.